Do you have a house or building in Alma, ON that uses old galvanized pipes? If so you might face several issues regarding the piping. Old galvanized pipes are known to become rusty and deteriorate with time causing leaks and rusty water that is unsuitable for consumption, showering, or laundry. 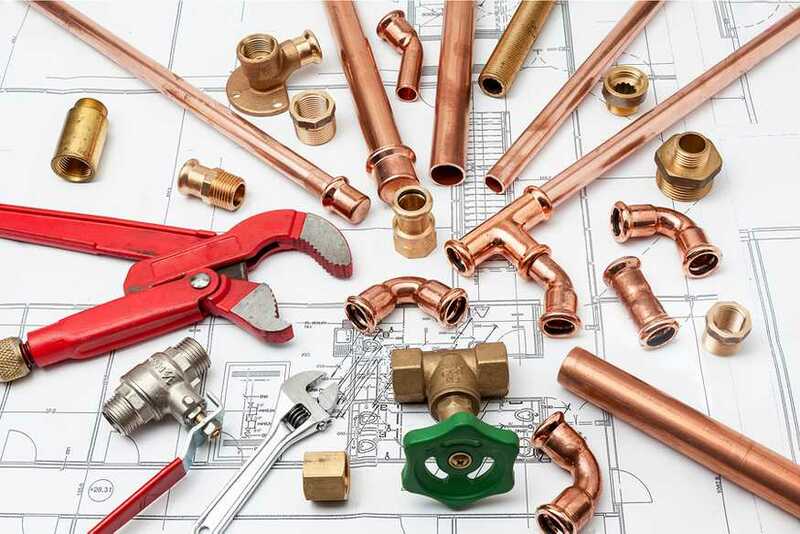 Our repiping technology includes PEX pipes and hard copper piping. According to your needs, budget, and the suitability of the location of the leak, we advise you the right kind of repiping technology. Then our highly qualified specialists will use state of the art technology to meet your requirements. How to Tell If Your Pipes Need Repiping? If the water in your bathroom or pipes is dirty, smells and not suitable for consumption anymore, then that’s a sure shot sign you need a repiping specialist. If you are experiencing scalding or freezing water every time someone else uses water or any other water device in the house, you might need repiping. Slab leaks and low water pressures indicate that there is a leak in your pipe. Why it is important and crucial to get the help of repiping specialists when the aforementioned situations occur? Because such piping conditions can have real adverse effects. The water leak can cause extensive damage to your property if not fixed. Repiping not only helps you get rid of all the leaks in your house, but it will make your household life much easier and pleasant. Clean water to use; the old galvanized rusty pipes that contaminate your water and do all your household chores a nuance are a thing of the past now. Repiping services not only lets you use clean water, it provides you with strong water pressure for showers! Our Repiping Specialists eliminate the chance of future damage by fixing your leak problems and making sure such problems and issues do not occur again. Here at Rooter-Man, we care about your house. 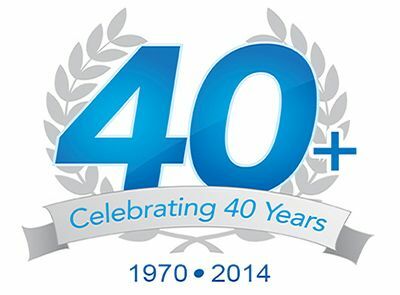 With over 40+ years of excellent customer satisfaction, Rooter-Man is a name you can trust!